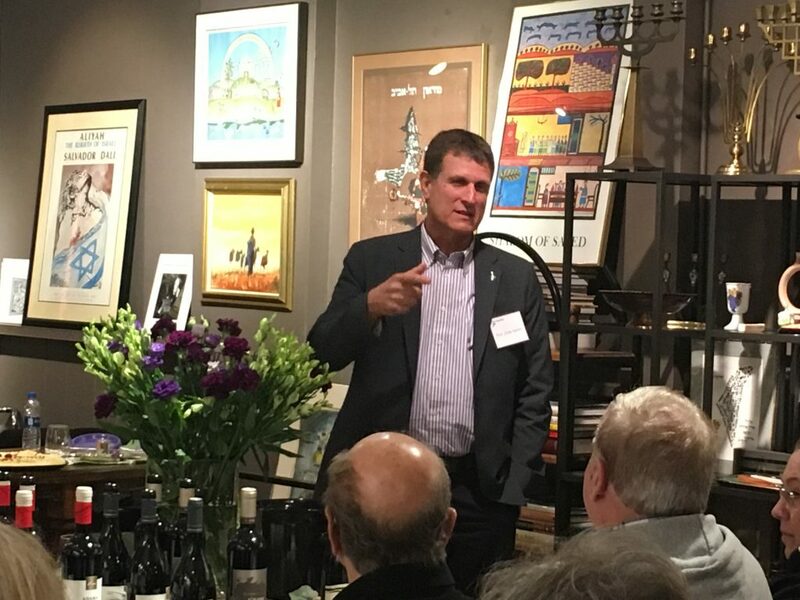 AFHU Midwest’s Uncorked: A Taste of Israeli Wine featuring Hebrew University Professor Zohar Kerem on Wednesday evening, January 23rd, sold out weeks before the actual event! 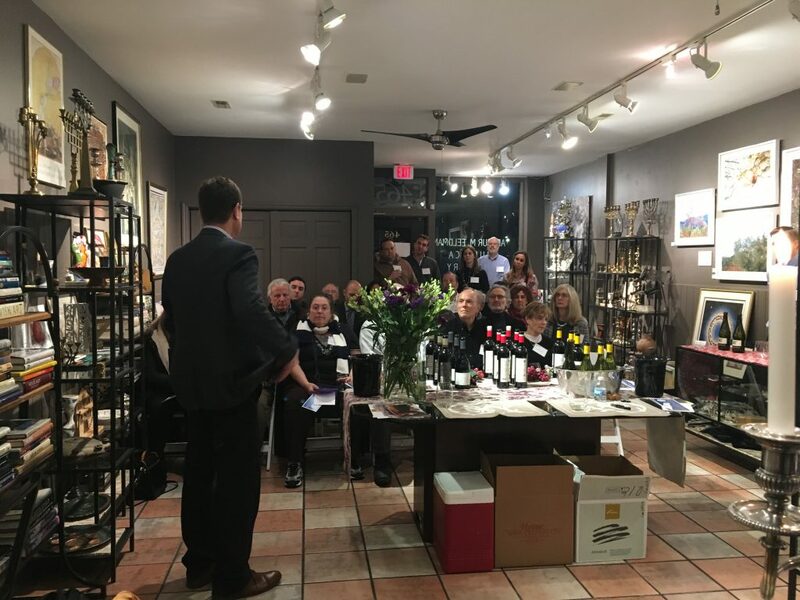 More than 40 Chicagoans braved the cold and snow to gather to hear about Hebrew University’s unique viticulture program (the only one in Israel!) 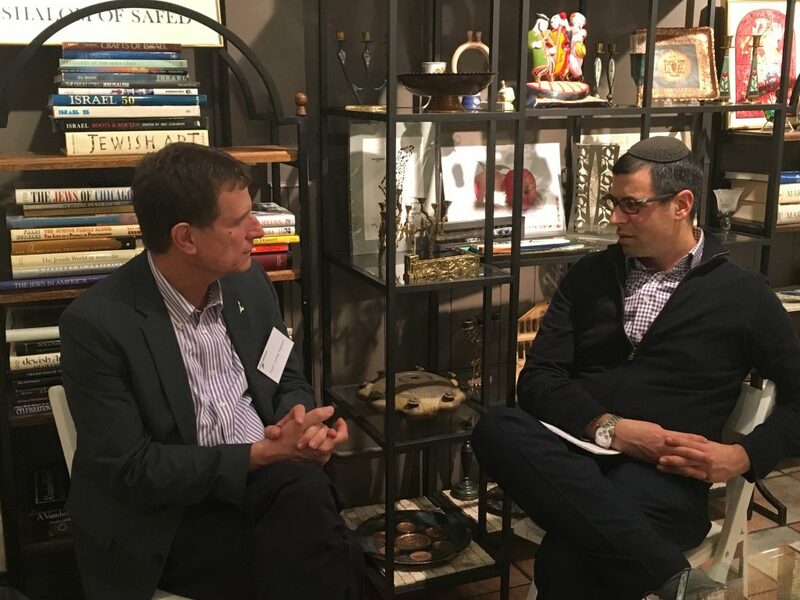 and Israel’s emerging prominence in the world’s wine cellar. 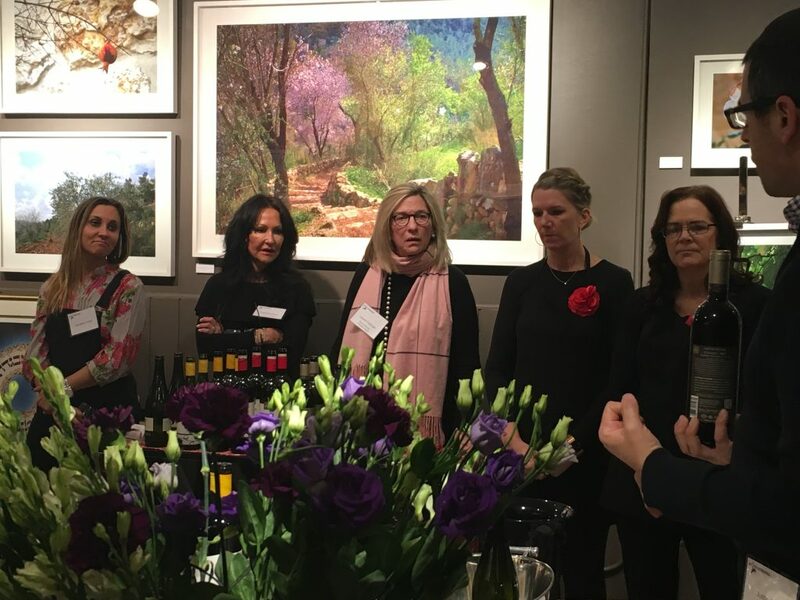 The evening included a wine tasting by Tabor Winery, which brought the heart of Galilee to the Arthur M. Feldman Judaica Gallery in Highland Park. 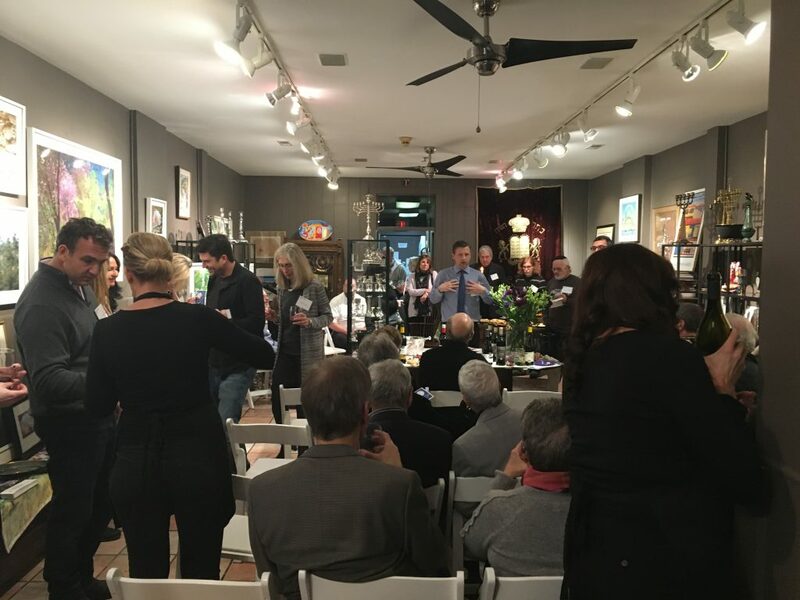 Hosted by AFHU Midwest Board Member Laurel Feldman, the gathering brought the HU campus to some very lucky Chicagoans!